One of the big challenges in psychology is understanding what is happening at a neural circuit level in humans during cognitive processes. EEG, by quantifying activity in the brain, gives us an understanding of the regions of the brain involved in various cognitive processes, what sorts of processes might be active, and also provides different endpoints for evaluating the effectiveness of cognitive modulating compounds. The most commonly employed strategies to monitor brain activity in humans are brain imaging by magnetic resonance imaging (MRI) and the measurement of electrical activity by electroencephalography (EEG). 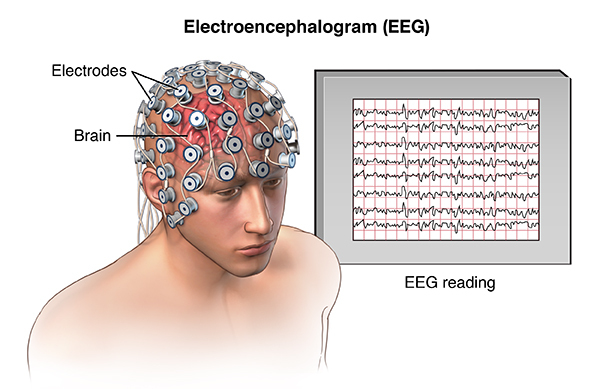 EEG is one of the most widely used measures of brain activity. EEG is conducted by attaching electrodes onto the scalp, which can record changes in electrical activity over time. Recently, many start-up ventures marketing modular EEG headsets for consumers have arisen. The goal is to provide people with the tools to quantify their biology, so how do we connect EEG signals to cognitive processes and what are the relevant markers? The brain is a modular organ, meaning particular regions play specific roles in cognitive processes. For that reason, the identification of these waves in distinct regions of the brain can give different information about which cognitive processes may be active at the time. Theta waves are found in many brain structures, with the best studied being the hippocampal theta rhythm. In humans this rhythm is associated with memory formation and navigation.7,8,9However, the measurement of theta waves in the hippocampus from scalp electrodes is technically difficult or impossible, because the hippocampus is a deep brain structure. 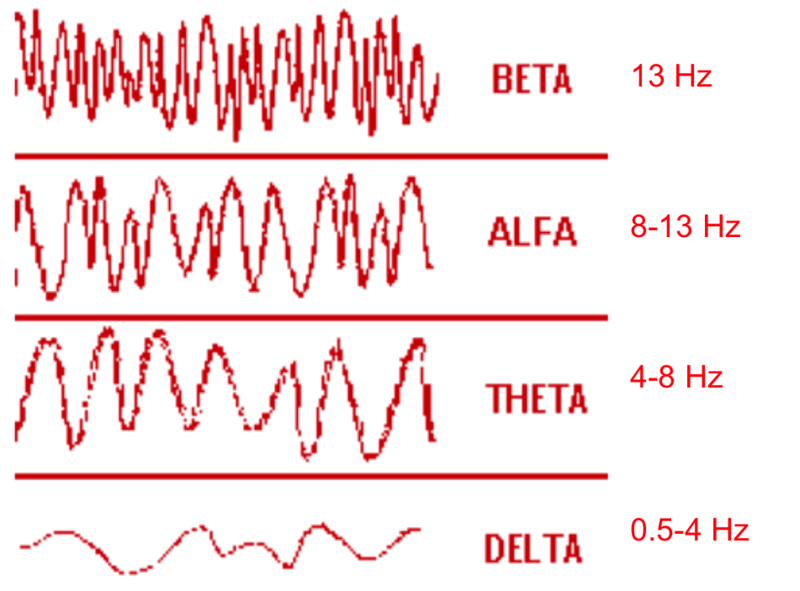 So even though theta waves can be measured in many brain regions, the functional relevance of superficial theta rhythms (from brain structures closer to the scalp) are lacking. Event-related potentials (ERP) or evoked potentials are voltage fluctuations that are associated with a distinct stimulus. Rather than a gross measurement of brain voltage over a large swath, ERPs are calculated by using many electrodes in combination to precisely define a particular electrical event in time. Kelly, S. P., Gomez-Ramirez, M., Montesi, J. L., & Foxe, J. J. (2008). L-theanine and caffeine in combination affect human cognition as evidenced by oscillatory alpha-band activity and attention task performance. J Nutr, 138(8), 1572S-1577S. Teplan, M., 2002. Fundamentals of EEG measurement. Measurement science review, 2(2), pp.1-11. Bland, B. H., & Oddie, S. D. (2001). Theta band oscillation and synchrony in the hippocampal formation and associated structures: the case for its role in sensorimotor integration. Behav Brain Res, 127(1-2), 119-136. Brankack, J., Stewart, M., & Fox, S. E. (1993). Current source density analysis of the hippocampal theta rhythm: associated sustained potentials and candidate synaptic generators. Brain Res, 615(2), 310-327.